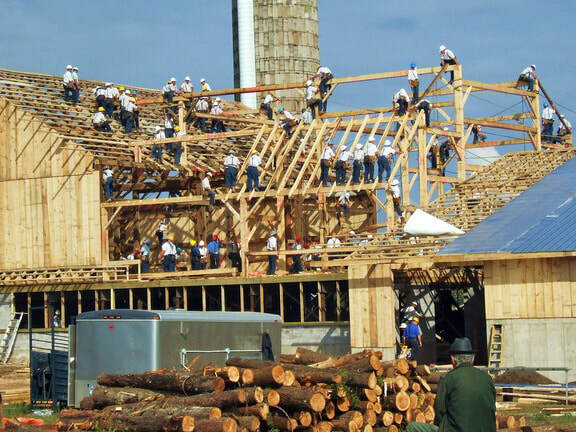 This private tour is offered to participants in the Kiwanis Eastern Canada and the Caribbean Convention, being held in Stratford, Ontario from May 16 to 18, 2019. This excursion would be of particular interest to partners, guests, and Kiwanians who are available on Friday, May 17. It's easy! Just book your tour when you register for the convention. 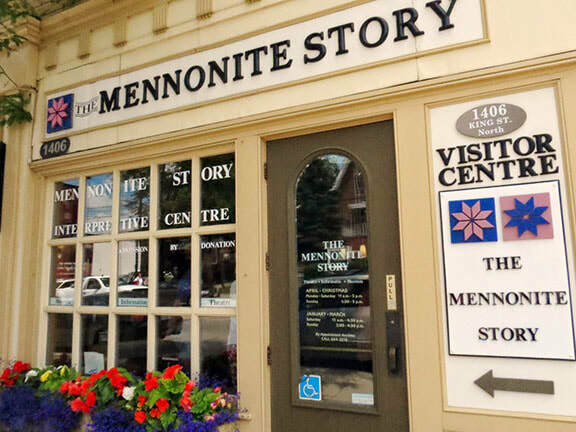 This delightful tour by Your KW Host will appeal to anyone interested in the Mennonite culture, trains, or just great shopping! Bus leaves the Arden Park Hotel in Stratford at 9:30 am, returning by about 3:30 pm. This 4 to 5 hour tour includes bus transportation and a light lunch. You may book your tour when you register for the convention. 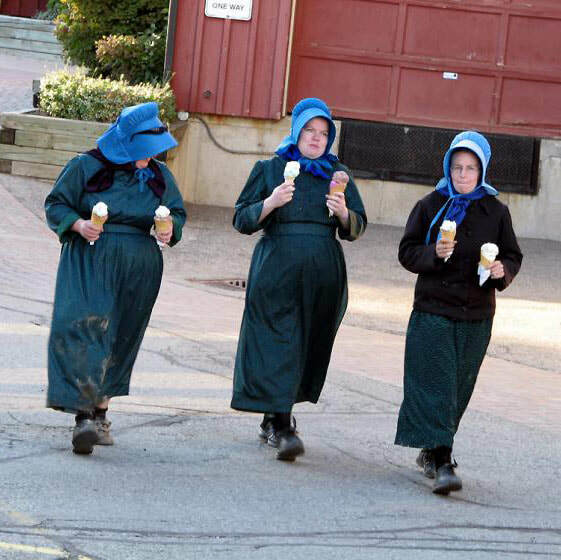 Enjoy a scenic 40 minute drive to the Mennonite Centre in the heart of St Jacob’s. 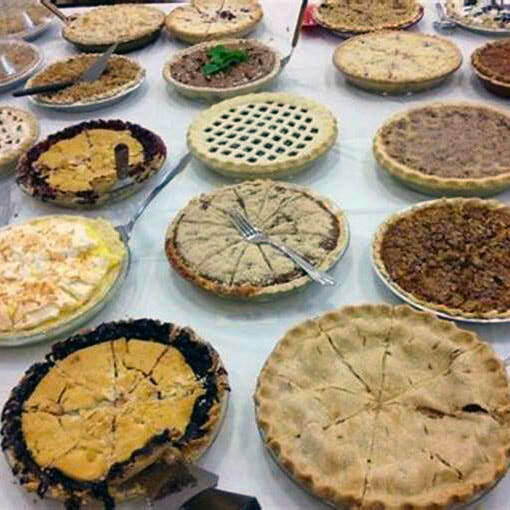 Spend one hour at the Mennonite Story Visitors Centre with the curator. 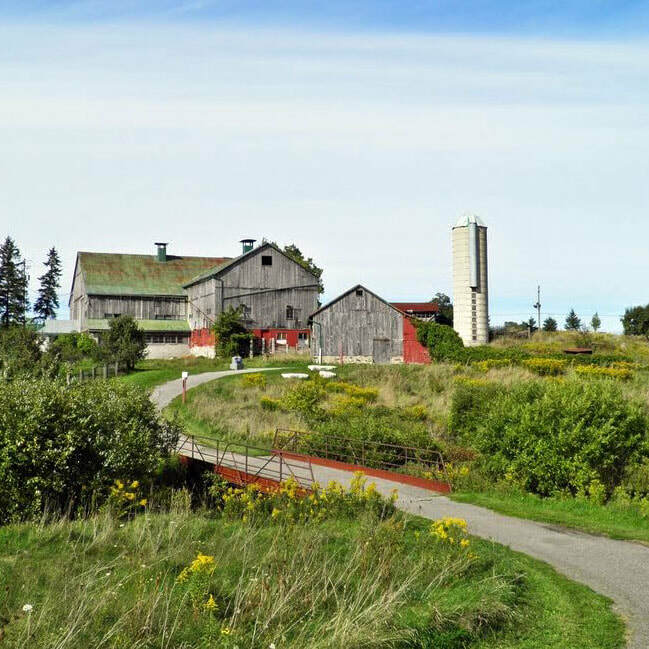 Learn about the early settlers of Waterloo county, enjoy the 10 minute film, and then tour the exhibits. Short walk around the corner to Block 3 Brewery for a sampling of beer and some sweet and savoury snacks from Kitchen Kuttings in Elmira, which is a lovely store owned and operated by Mennonite sisters. 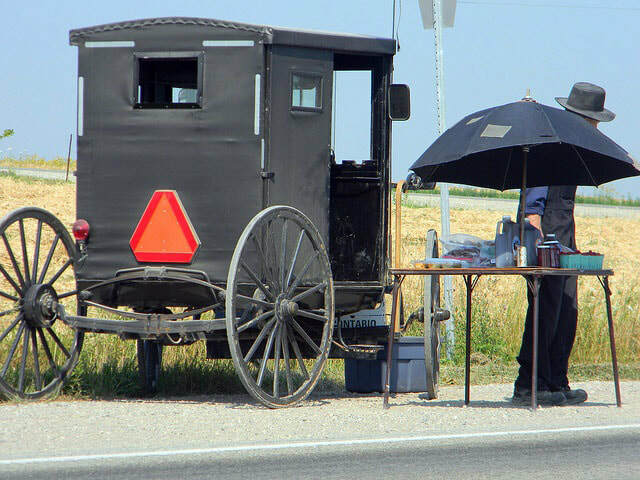 Meet a traditional Mennonite individual, where you are invited to ask any questions and learn more about their lifestyle and customs.